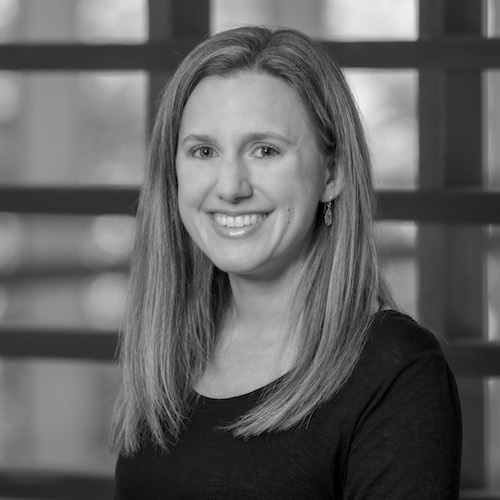 Welcome Chrissy Meyer, partner at Root Ventures! We previously had talked to Avidan Ross, the founder and partner at Root Ventures. Chrissy helped ship 3 generations of iPod touch, one nano and the beginning of the Apple Watch. 1 in a million problems are actual problems for high volume production. What are you Interested in the hardware space now? Reach out about opportunities, either on LinkedIn or via their site. The next step is to come in to brainstorm!